One of the many telltale signs of the holiday season is seeing huge Christmas trees tied down to the roof of mini vans, on their way home to fill a family's home with the lovely scent of pine needles. Throughout the month of December, it's easy to spot these giant green beauties in every storefront window, in neighborhood parks covered in lights and throughout your family and friends' homes. Bringing home the Christmas tree is the unofficial kickoff to one of the best times of the year. 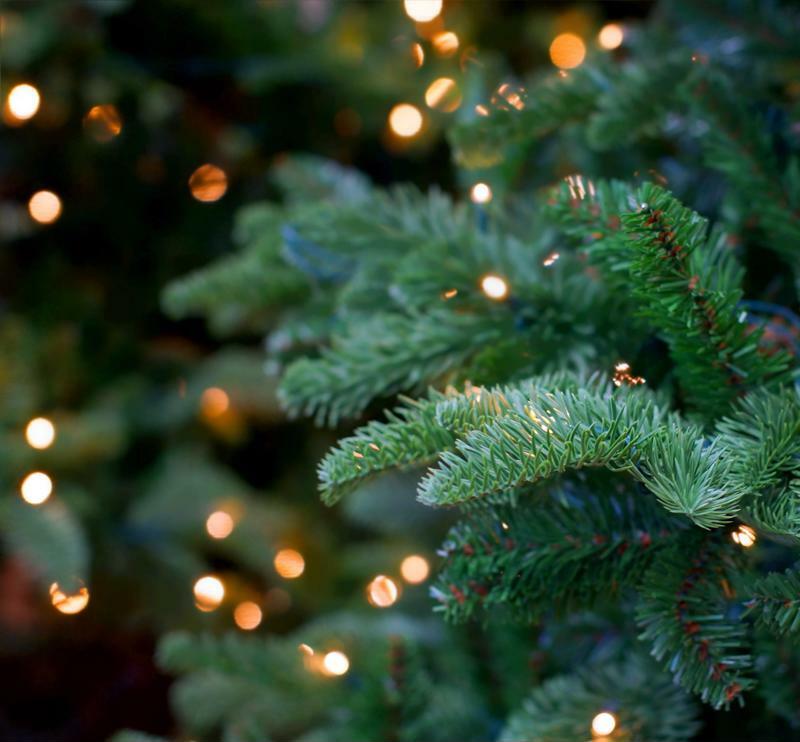 However, if you're someone who experiences seasonal allergies, is it better to buy a real tree or an artificial tree? There is no tried-and-true answer to the debate, as both real Christmas trees and artificial Christmas trees contain their own share of allergy triggers. Choosing between a plastic tree and a natural one depends on the individual. There's nothing like the earthy, fresh aroma of real pine needles. Unfortunately however, most natural Christmas trees come with a host of mold spores, which can trigger allergic reactions in those who are sensitive. Mold spores have the potential to provoke sneezing, watery eyes and a scratchy throat. One way to ward off mold spores is to spray your tree down with water before bringing it indoors. Christmas trees are the staple decoration during the holiday season. While it's commonly thought that artificial trees are the answer to holiday allergies, artificial wreaths and trees can also get damp and grow mold. Additionally, they are more likely than a real tree to collect a fair amount of dust throughout the duration of the holiday season. Ensuring that all of your artificial decorations stay dry and dust-free will help reduce the allergens and keep the air in your home comfortable. Storing them in dry containers after use will also help eliminate some of the dust that could gather. Whether you choose to bring a real or artificial Christmas tree into your home this holiday season, both will light up the room, look beautiful and evoke that warm feeling of holiday cheer.